Recruiting young physician investors can bring in new cases and add young blood to an ASC's mix of investors. Surgery centers, in turn, can offer physicians freedom they may not have in other healthcare environments. 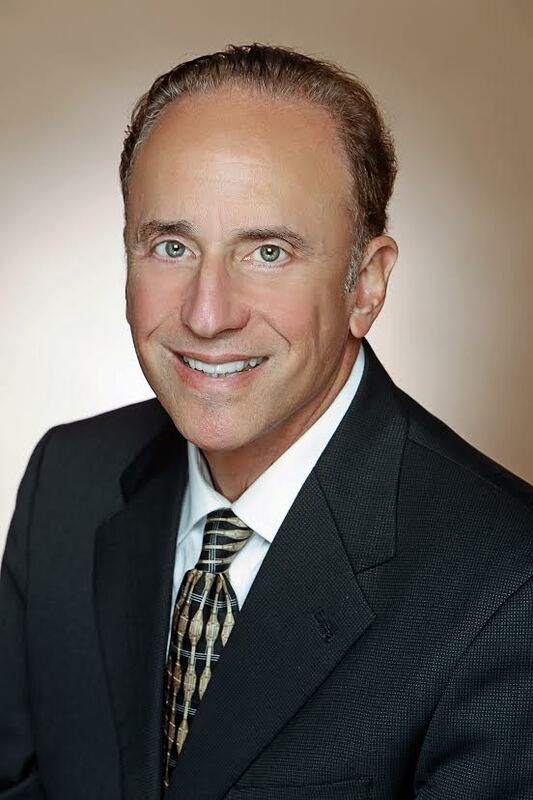 "A doctor would want to work in an ASC because if they are owners, they can make decisions on day-to-day operations," says Paul Eiseman, vice president of business development for Westchester, Ill.-based Regent Surgical Health. "This is something that is not always possible in the hospital." 1. Debt and other expenses may limit young physician's investing capabilities. Coming out of residency, many physicians face a series of financial obstacles. Physicians do not accumulate a large amount of capital to make them well-suited for a large investment immediately following their fellowship or residency. Additionally, many potential investors have or want to start a family, which does not come cheap in 2016. After medical school, physicians are faced with $166,750 in medical debt, on average, according to CBS News. However, all hope is not lost as physicians without an influx of capital can take on less ownership, with the ASC possibly restructuring their ownership down the line. "Everyone can't take on the same amount of debt," Mr. Eiseman says. "There may be opportunities down the road when someone cashes out and the center can restructure its ownership. In some cases, a bank may provide a physician a loan for the equity, giving that physician the opportunity to invest in the ASC. 2. Hospitals are seeing ASCs as an ally. The drive for low-cost, high quality care is allowing hospital-employed physicians to invest in surgery centers. "Surgery centers are a more cost-effective way to do outpatient surgery than a unit of a hospital," Mr. Eiseman says. "Hospitals are increasingly joint venturing with ASCs for the purpose of doing surgeries in a lower cost environment." The adversarial-turned-ally relationship has allowed more hospital-employed physicians to become investors. "The business of employed physicians becoming partners was unheard of, and now, it is," Mr. Eiseman says. "Hospitals are finding this to be a great recruiting tool for new surgeons, and also very helpful in retaining the physician after their contract ends." 3. Highlight the benefits ASCs offer. Surgery centers provide physicians a valuable resource — flexibility. The younger generations of physicians have a greater desire for work-life balance as opposed to older generations. ASCs can offer surgeons a faster turnaround time between cases, creating a fast-paced, efficient environment. ASCs can also offer block time scheduling, so a surgeon does not have to travel back and forth between cases. "Because you can make decisions about how you work, you can be more efficient," Mr. Eiseman says. "This gives you an opportunity to earn more assuming you have the business. This all contributes in a positive way to work-life balance." 4. Recruit a physician who would mesh well with existing physician investors. Not every physician would make a great partner for an ASC, and ASCs should ensure they are fully aware of a physician's reputation. Mr. Eiseman explains, "Ten cases from this guy are not the same as 10 cases from the next guy." When selecting a possible investor, go out into the community and ask other physicians you respect about young physicians they enjoy working with. Ask your existing partners who they would want to bring on as a partner. "Surgeons want to know who they are operating next to and how they will impact the surgery center," Mr. Eiseman says. "Choose well-respected, high quality doctors that are recommended by hospitals."